America is sometimes called a “throw-away” society, a nation of people with a tendency to just toss unwanted items into the garbage without a second thought. Over the decades, that type of behaviour has created an environmental crisis and spurred many Americans to act more responsibly when getting rid of belongings. Getting rid of excess stuff is a byproduct of the green-friendly movement, a way to live simply and more efficiently. Decluttering your home doesn’t have to be a toss-it-and-forget-it process. 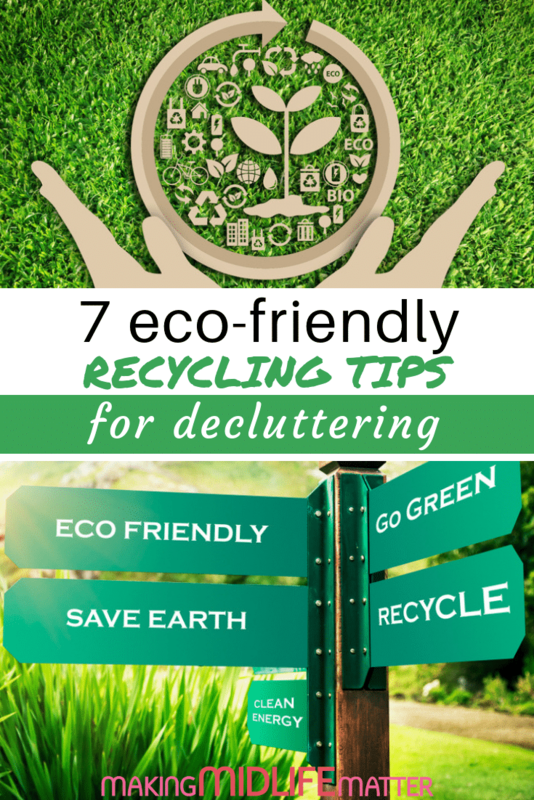 You can kill two birds with one stone by decluttering thoughtfully, the eco-friendly way. That means recycling, cleaning with environmentally safe products, digitizing, and donating unwanted items. Before you toss that item away, stop and think how you can repurpose it. Too many of us are quick to throw things away when there are probably a couple of unique ways to reuse them. Old CD cases can be great for storing cables. Empty toilet paper rolls are also good for this cluttered mess of wires. Kleenex boxes make really good plastic bag holders. 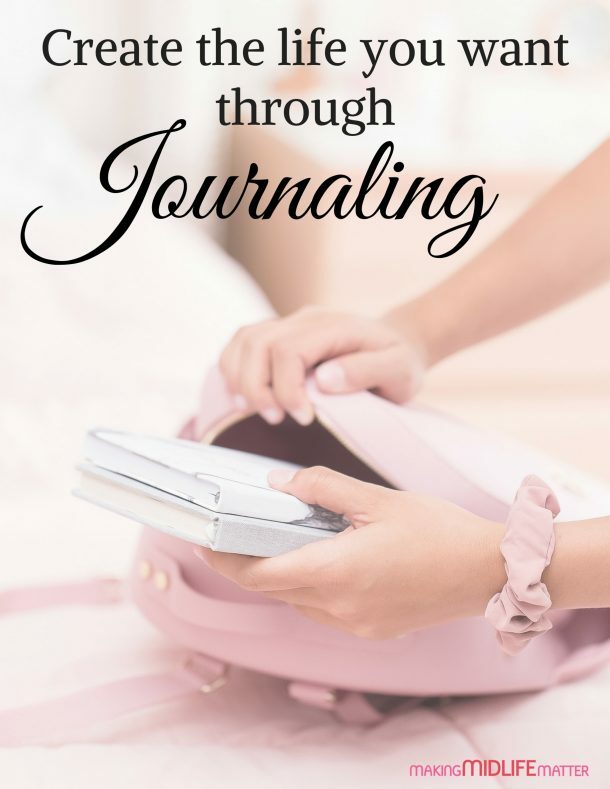 The internet is a wealth of information with some amazing resources to help you repurpose whatever old thing you are hanging on to or ready to toss. Donating old things is a fantastic method of disposing of something you no longer have use for. Remember the saying “one man’s garbage is another man’s treasure!” Old clothes, blankets, sheets and many other material items are very welcomed at homeless shelters. If you don’t have one in your area you can drop your things off at a thrift store too. Perhaps what you no longer need just doesn’t serve its purpose for you anymore but may for someone else who simply can’t afford this item. Do you know of a family who recently lost everything to a fire or a natural disaster? Your items will certainly come in handy and be put to good use! 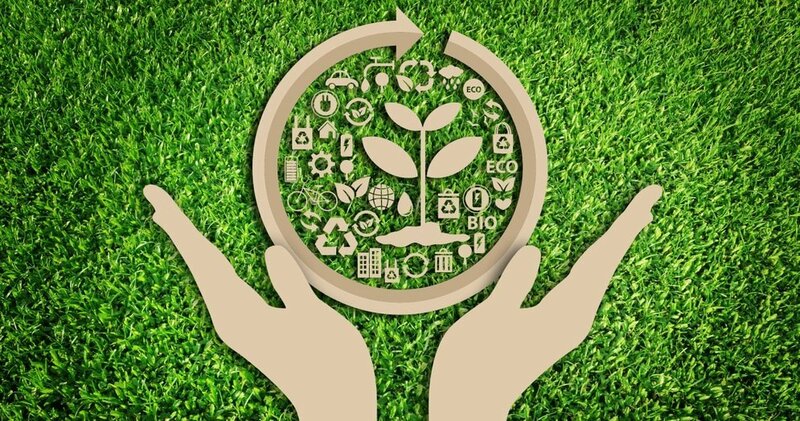 One of the best ways to help the environment is to prevent electronics, appliances, bedding, and other cast-off items from ending up in the landfill. When it comes to recycling, there are several options: you can donate the big stuff to charity if they still work, list them on a website where people buy and sell such items, or drop them off at a recycling center. You can drop off unwanted objects at Goodwill, while charitable organizations in many communities will come and pick up any unwanted but reusable objects. It’s better for the environment than leaving them by the curb for the garbage truck to scoop up or leaving them in a remote spot when no one is looking. Computer technology offers many advantages that simplify our lives. It can also help you declutter responsibly. Most homes have an accumulation of official documents, paper records, photos, old bank statements, ATM slips, and so forth. It’s amazing how quickly the paper avalanche builds up if you let it. You can make your home a cleaner, more orderly place by embracing “the cloud” and digitizing photos and important documents. Try to reduce the paper mess by getting down to just what you absolutely need. Make a pile for what’s no longer needed so you know what can be shredded and discarded. Be as discriminating as possible and shred with impunity; those bank and credit card statements from 1989 aren’t much use anymore. Protecting the environment begins in the home. As you declutter and clean, emphasize eco-friendly cleaning products that won’t contribute to air pollution or release toxic elements into your living environment. Replace those paper towels, one of Americans favourite throw-away items, with reusable cloths made of sustainable and renewable materials that leave little or no impact on the environment. Replace spray cleaners with alternative products that don’t use harsh and harmful chemicals. There are many on the market today that use special enzymes to break down stains naturally. You can also replace mainstream products with alternatives that can clean appliances and hard-to-clean surfaces with eco-friendly products that utilize citric extracts, which are non-toxic and biodegradable. Did you know that up to 20 million mattresses are sent to landfills or incinerators every year? Donation is rarely an option, since many prefer not to sleep on a pre-used mattress. Fortunately, 85 percent of mattresses can be recycled (though mattress recycling centers can prove difficult to find). Check websites like Earth911.com to find one in your region. Don’t let your old mattress become one of the 20 million mattresses that end up in landfills each year. Look for ways to recycle or refurbish your old mattress the next time you upgrade to a new one. You can also ask the retailer you bought your mattress from if they have a recycling program or contact a local garbage disposal facility. If the mattress isn’t in terrible shape, check with your local homeless shelter to see if they can use it. Being environmentally friendly and conscious simply includes making better choices. Before you make a purchase on a brand new item ask yourself a few questions, the most important one being “How bad do I really need this item?” You can also take a trip to your local second hand store and check out some of the great bargains there. You just may find something of value at a fraction of the cost of a large retail store. Think before you purchase and also before you toss. When we all start making better choices, we are paving the future for our children to follow suit. All it takes is a little effort on your part. Decluttering doesn’t mean you have to sacrifice the environment to get your home under control. It takes a little extra effort, but you can keep your home clean and well-ordered with a pro-environmental strategy. You’ll also benefit from a healthier living space. Another benefit to decluttering that few know about is this: less clutter in your home, less stress and anxiety in your life. Overall, it’s just makes sense to do it.